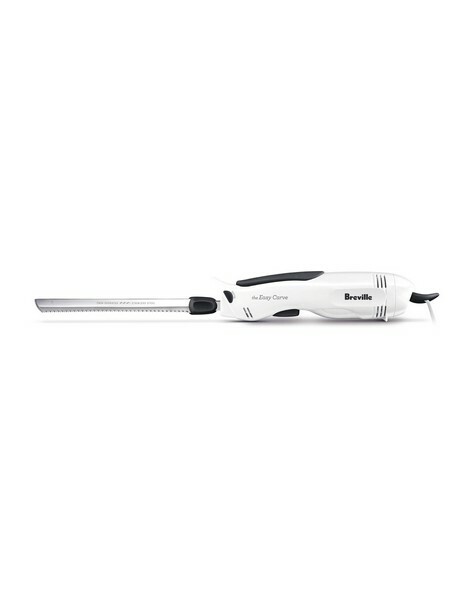 From slicing a roast to a loaf of bread, Breville's Ezy Carve Electric Knife makes the process fast and easy and results in straight, even slicing. The dual safety switch makes the knife safe to operate and the blades are dishwasher safe. The knife can be stored in the drawer or hung by its hanging loop. Best thing since, well... you know.